The sports and arts promoters market for is expected to face certain restraints from several factors such as growing travel restriction and changing trends. The sports and arts promoters services market consists of sales of sports and arts promotersâ&#x20AC;&#x2122; services and related goods by entities (organizations, sole traders and partnerships) that organize, promote, and manage live performing arts productions, sports events and other events such as state fairs, county fairs, agricultural fairs, concerts, and festivals; and manage and provide the staff to operate arenas, stadiums, theaters or other related facilities for rent to other promoters. Customers for sports and arts promoters include independent artists and performing arts companies. Major players in the global sports and arts promoters Market include Live Nation Entertainment Inc, Red Frog Events LLC, Premier Exhibitions Inc, NightCulture Inc. The global sports and arts promoters market is further segmented based on type and geography. 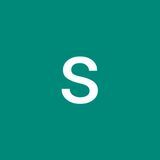 The sports and arts promoters market is segmented into sports promoters, arts promoters among these segments, the sports promoters accounts for the largest share in the global sports and arts promoters market. 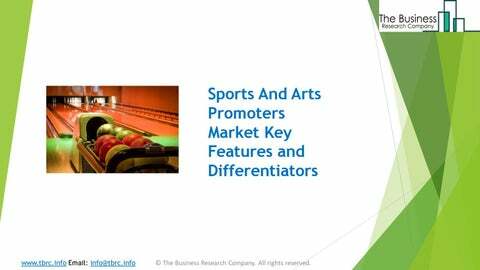 The global Sports and Arts Promoters market is segmented into North America, South America, Asia-Pacific, Eastern Europe, Western Europe, Middle East and Africa. Among these regions, Western Europe was the largest region in the global sports and arts promoters’ market.